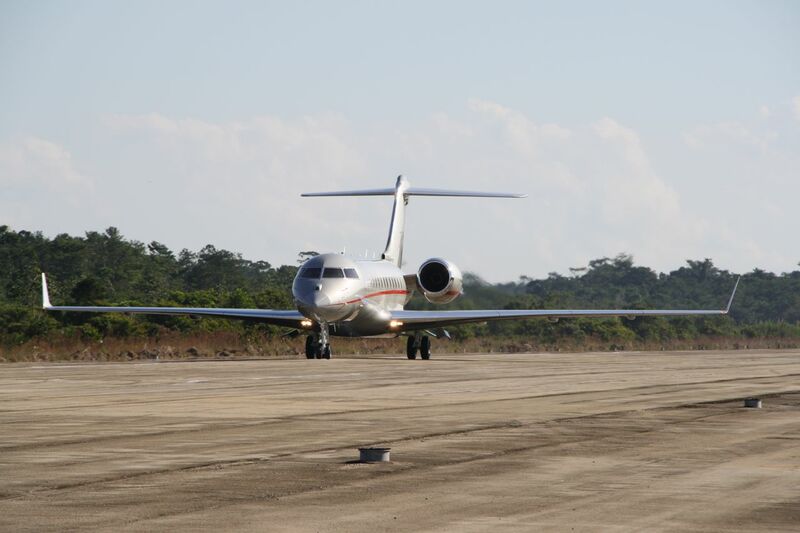 Rumors abound when it comes to information about the private airport near Placencia, Belize – “North Placencia International Airport”. 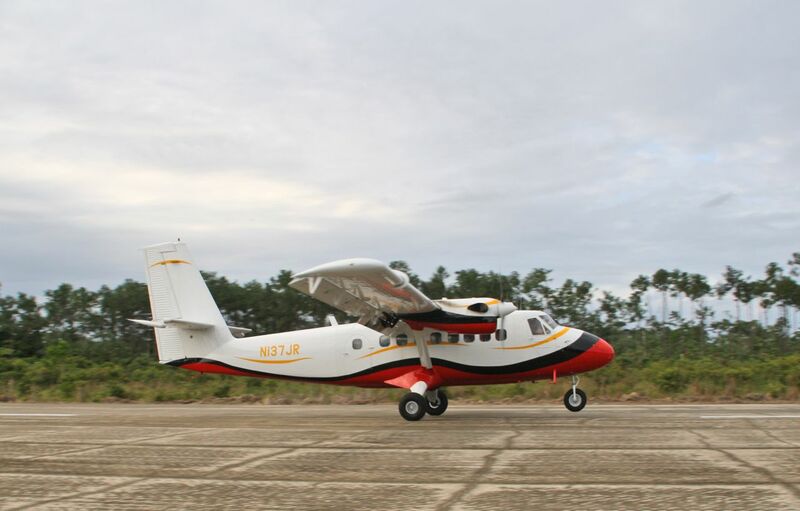 The large, very interested parties – developments like The Placencia or Canyon Acquisitions – suggest this airport will be up and running soon. I posted an “airline discussion” a few months ago – chatting with Anthony Hunt, Chairman of the Aviation Development Committee for the BTB and Director of Marketing at Tropic Air, about a few topics. From ticket prices to Cruise Ship tourism to the likelihood of Placencia International opening as a fully functional airport. While he stated then that there is no “official view”, he basically said the situation boils down to – would the airlines flying into Belize right now like to split their routes? 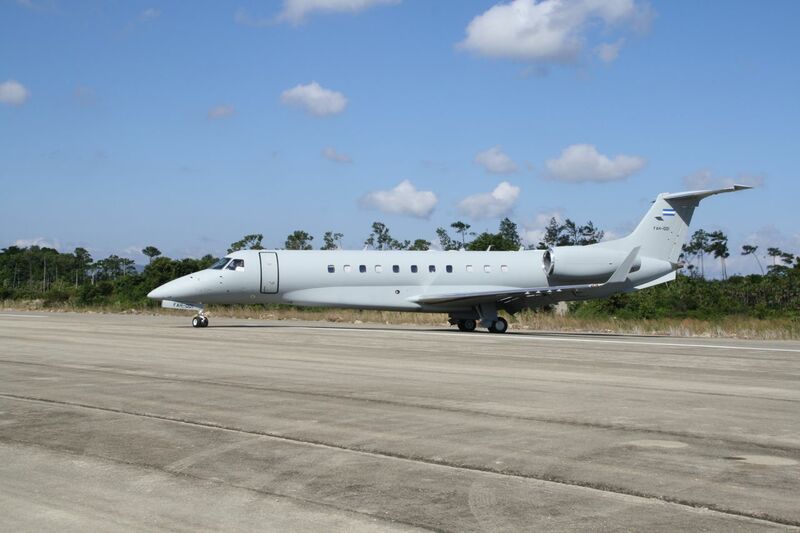 It’s hard enough to make a profit…but if they are currently flying from Houston to Belize City. And 25 of the people are going to Placencia and 75 to Ambergris Caye (to simplify), why would they want to split it in two? Send up two flights at $35,000 an hour to lose money? Probably not. But that doesn’t prevent private planes (with more infrastructure in place) from coming in. And that happened just this past week. Last week, SICA (the Central American Integration System) and the heads of State and Government of the member countries met in Southern Belize for the first time. It was held at The Placencia and the Belizean Ocean Club. The organizers decided to use the Placencia International Airport (built but NOT ready) and, according to my source, in 6 days, they had the area up and running. In six days, they striped the runway, built ramps and installed a temporary Control tower. 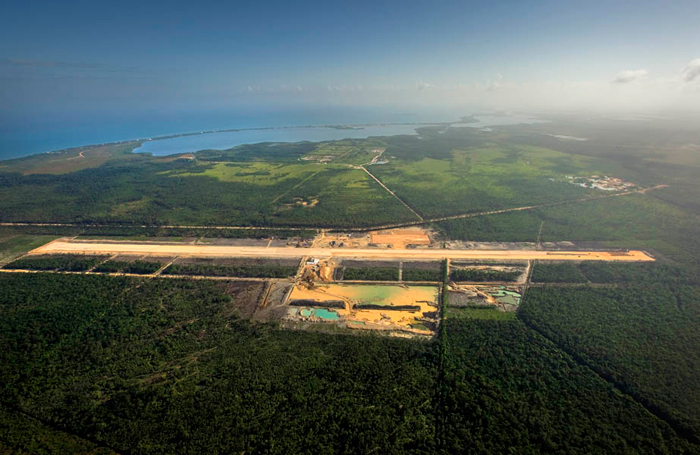 There are quite a few HUGE developments being financed, planned or being built in Southern Belize. From mega-project Sanctuary Belize (BuyBelize.com) to The Placencia with Panther Golf Course and an Equestrian area. And they obviously have a vested interest in the success and opening of this airport – not just for private planes but for large carriers. 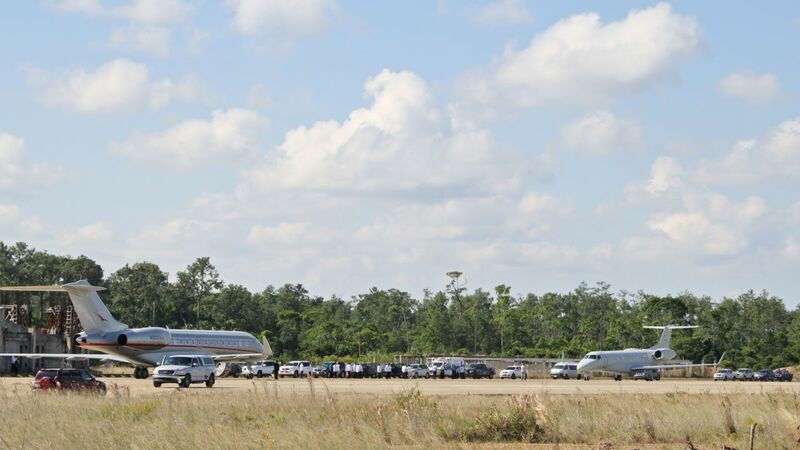 I also heard that the President of Panama’s plane decided not to use this runway but landed at Philip Goldson-Belize International instead. I wouldn’t expect American Airlines to be coming in anytime soon. No, landing a private jet at Goldson is a nightmare, don’t even think of arriving internationally at that strip. How come there are no water planes in Belize? Is it because the reef is too close to the land? There were always water planes flying in and out of St. Johns when we visited there. Just curious. Gee San Pedro has that brand new dock in behind the island. and I’m sure a dock or two could be built to accommodate a seaplane or two.